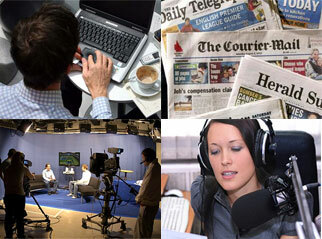 helping people | The Australian Media Engagement Project (AMEP). What is the message for journalists? Last scenes of “The Tunnel”!